For those of you unfamiliar, Logitech’s scroll wheels are somewhat unique. In their normal state, they scroll like pretty much any other wheel—one “click” at a time, taking you step-by-step down whatever page you’re viewing. If you want to quickly scroll to the top or bottom of a page, you either have to crank the scroll wheel repeatedly, or press the middle mouse button to bring up a clunky crosshair that lets you navigate the page by moving your mouse up and down. It’s not bad, but it’s not great either, since you have to move the entire mouse in order to scroll. But then there’s Logitech’s momentum scrolling button. On most mice, it’s located just under the scroll wheel. Pressing it switches the wheel to a free-spinning state. Not only does it scroll smoothly (instead of clicking through multiple “steps”), but you can flick it hard to scroll quickly and seemingly endlessly, like spinning a well-oiled skateboard wheel. On some mice, it works a bit differently: on the MX Anywhere mouse, you click the scroll wheel to enter Momentum Scrolling mode, for example. On the MX Master, you can just flick the wheel hard enough and it’ll automatically switch to Momentum mode for you (as shown above). It’ll even switch back to normal click scrolling as the wheel slows back down, and you can adjust the sensitivity for invoking it in the mouse’s software. This may merely seem like a “nice” feature, but much like iOS’ tap-the-menu-bar-to-scroll-back-up shortcut, it becomes second nature, and now I can’t live without it. Finished reading an article, and want to head back to the top of the page instantly? Just click the button, flick the wheel, and boom—you’re there. Looking for something halfway down a long document? Just click and flick downwards. It’s especially useful when you accidentally reload an infinite scrolling web page that loads more data when you reach the bottom, and the scroll bars become useless—so you have no choice but to scroll down, down, down, to get back to where you were. Just click, flick, and wait. 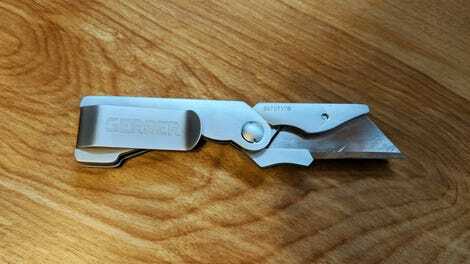 The buttery smoothness is perfection, and I sometimes find myself fidgeting with the freewheeling mode just for fun. Every time I have to review a mouse that doesn’t have this feature, I’m forced to give up my momentum scrolling for a week or two, and I am despondent. Scrolling through web pages feels like a chore, and I end up fiddling with Windows’ inferior, built-in auto-scroll feature that never quite works the way I want. 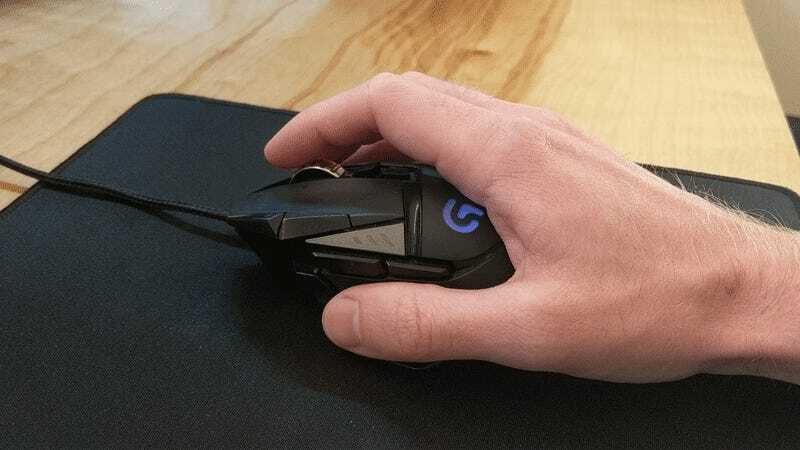 Logitech’s momentum scrolling has become such an integral part of my daily work that it’s more important than any other “extra” button on the mouse, or any other feature that may entice me to a Corsair or Razer or Microsoft alternative. 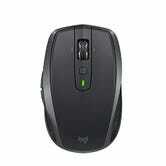 But that’s okay, because Logitech has a lot of mice, and many of them have this feature. 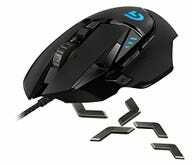 I’m currently using the Logitech G502 Proteus Spectrum, a $50 wired mouse with a distinct “gamer-y” look and adjustable weights, but deceptively comfortable shape. If you prefer something wireless and without the gamer aesthetic, the dated-but-similarly-priced Performance MX is an old standby, with the $70 MX Master being its newer, more feature-rich, and more expensive replacement. 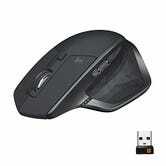 You can even find Logitech’s momentum scrolling in mice as cheap as $25, like the M705 Marathon. When I travel, I bring the aforementioned MX Anywhere so I can keep my beloved momentum scrolling (it costs $50, but the old version is only $30). None of those seem to suit your fancy? Look through Logitech’s extensive lineup, and you’ll probably find something that fits your needs. When I bought my first MX1100 back in college, I had no idea its dual-mode scrolling feature existed. Now, 10 years later, I’ve continued to buy Logitech mice specifically for this feature, and it’s hard to imagine going back.